Welcome to my site! My name is Molly Lee and I love nothing more than being on the water. I’m the British Under 14 Girls Champion in Slalom and I’m training hard in Trick and Jump skiing as well. I’m sharing my dreams, ideas and training ups and downs in my journey to become a really great skier. It’s hard work, and it’s not easy fitting it in around all my homework but I’m determined as anything to get to where I want to be. 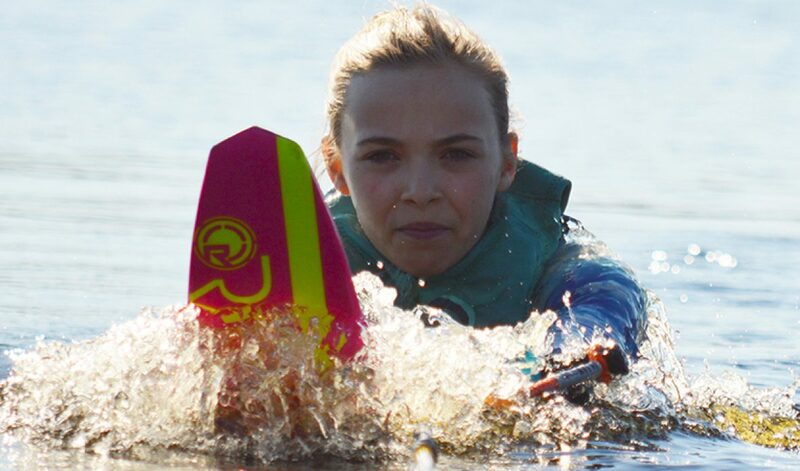 I want to be a really to be a top water skier…just like my coaches – John Battleday and Jodi Fisher. But there are challenges along the way – there are a lot of great girls out there I have to compete against so the competition is fierce. I’m allergic to dairy and eggs so I have to watch the food I eat, oh…and I’m asthmatic and dyslexic too. But I don’t let any of those things stand in my way – they are part of who I am. And how I get on with it all is part of the journey. I keep telling myself – just because I have hurdles to overcome doesn’t mean I won’t get where I want to be! Check out where I ski in England – JB Ski at Thorpe with a great coach and mentor John Battleday, and in Florida I’m really proud to be part of Jodi Fishers Team of young athletes that he’s supporting via Jodi’s Ski Skool. Jodi is an amazing coach, and his ski school in Orlando is a great place to sharpen my skills and relax in a hammock. Here are the links – see you on the water!